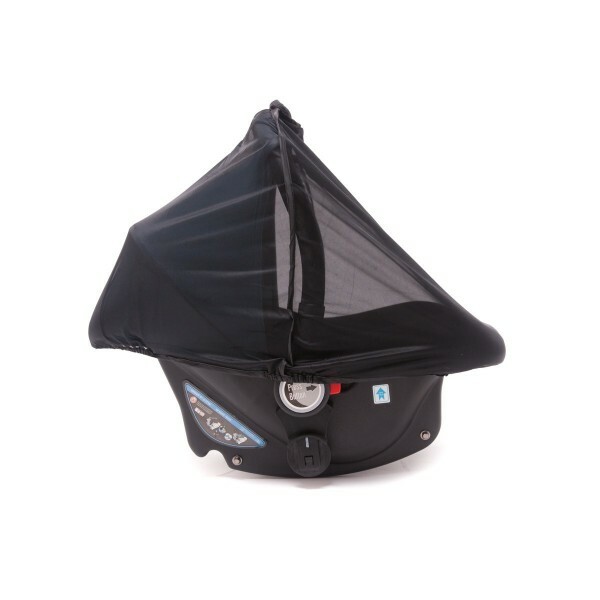 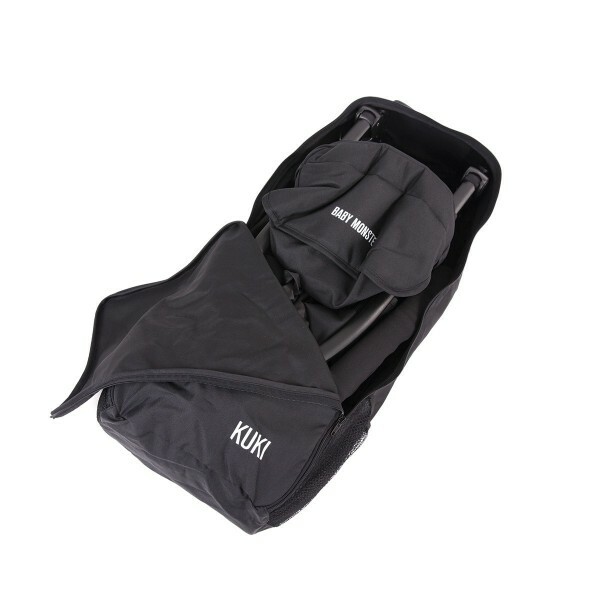 Main carrycot with foot covers in different colors. 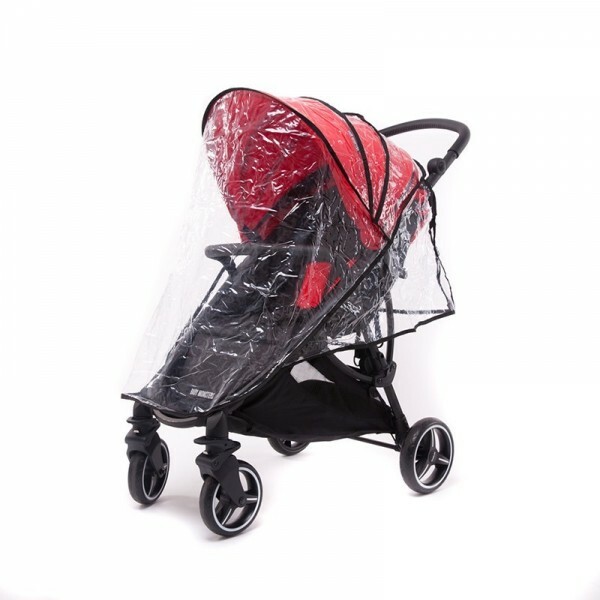 Exclusive for Easy Twin stroller. 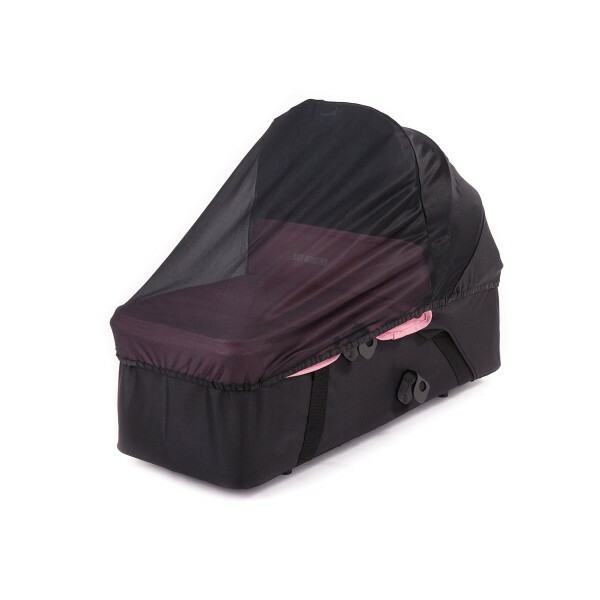 Main carrycot with foot covers in different colors. 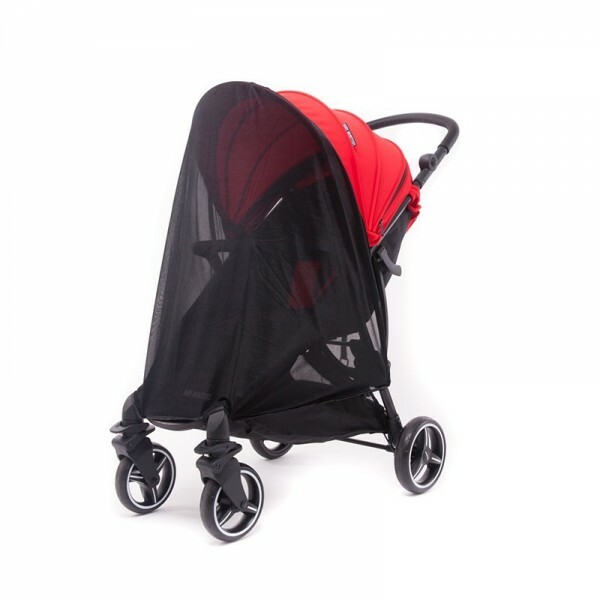 Exclusive for Easy Twin stroller. 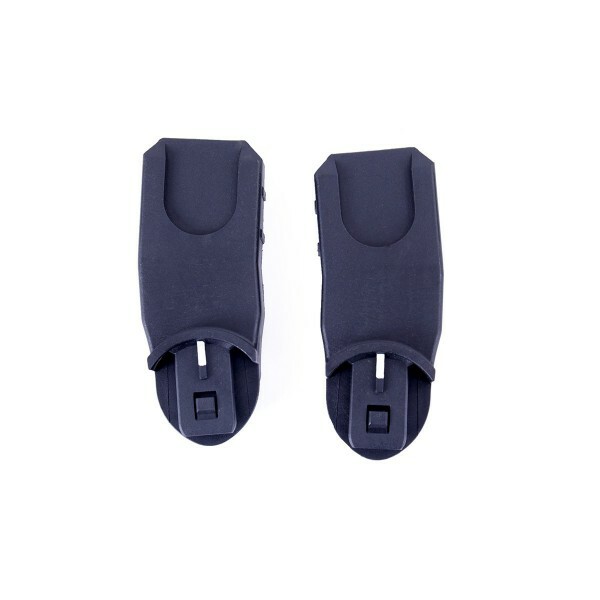 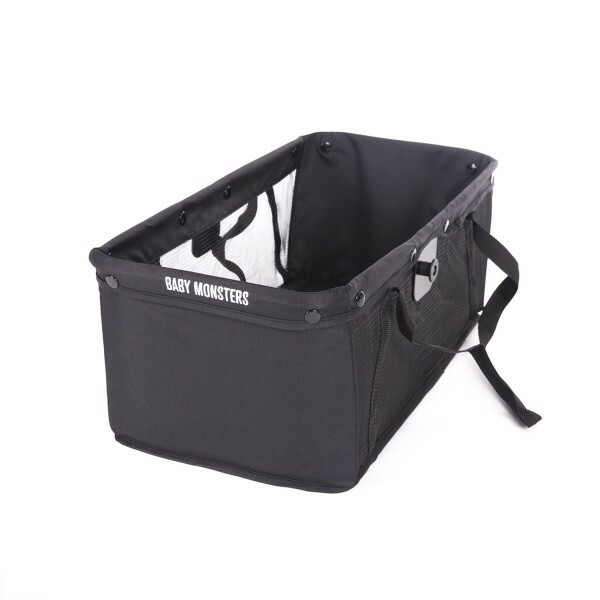 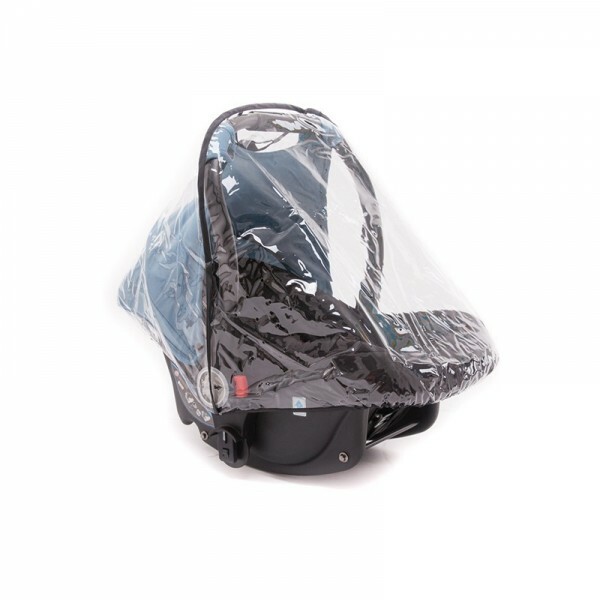 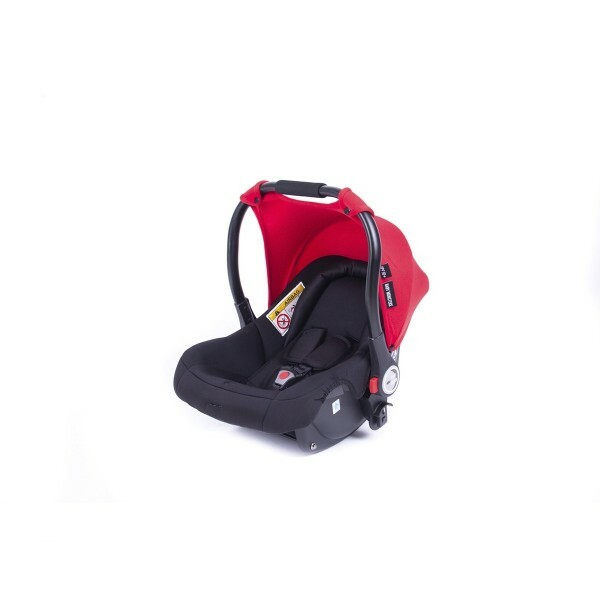 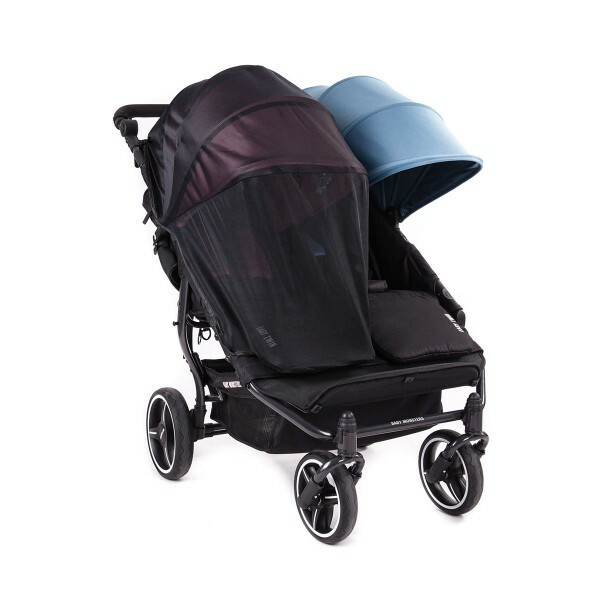 Semi-rigid carrycot with foot covers in different colors. 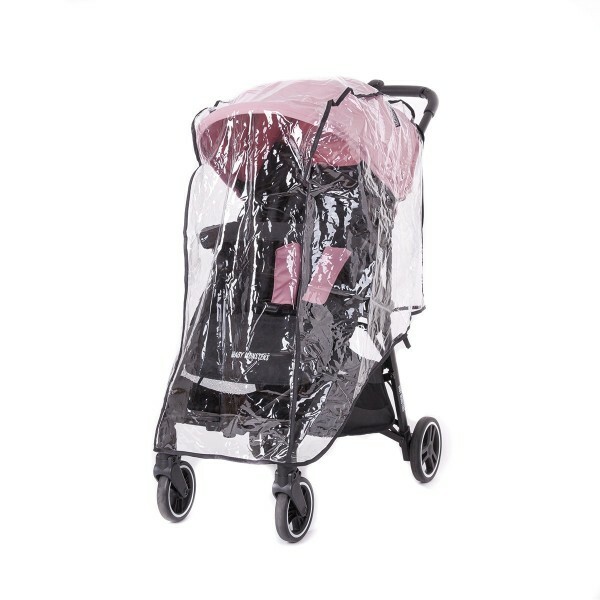 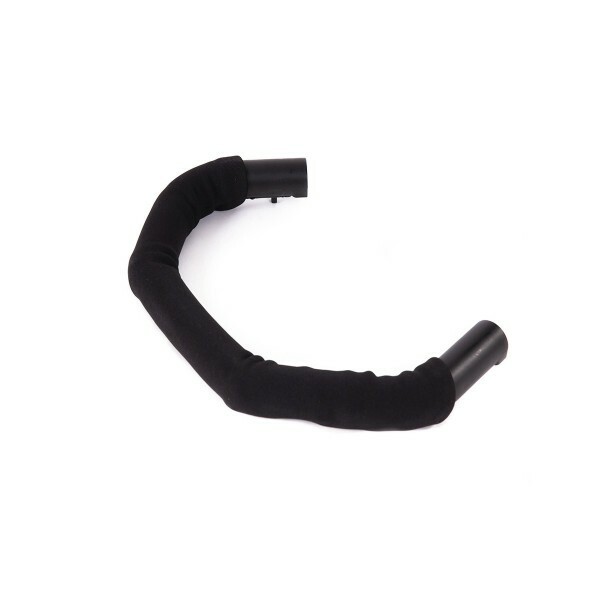 Available for Kuki, Kuki Twin, Phoenix and Easy Twin.